The SARC inclination sensor, in combination with the specific SARC software module, is a system to measure the list of the vessel during an inclining experiment. 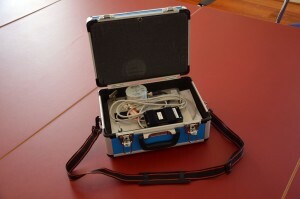 The sensor can be connected to a laptop or PC through USB and positioned anywhere on the ship. 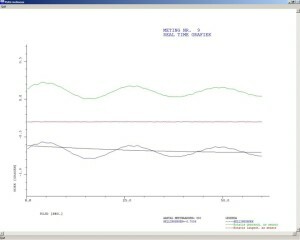 During the measurement the data is displayed in real time on the screen. All measured data is stored on hardisk for further reference or to make printouts at a later time. 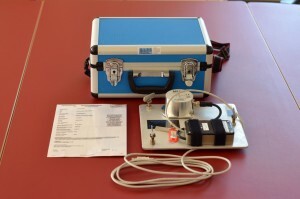 Since 2019 we also deliver a calibration service, for more info see the brochure. For more information , please contact SARC. The rental conditions can be found here.